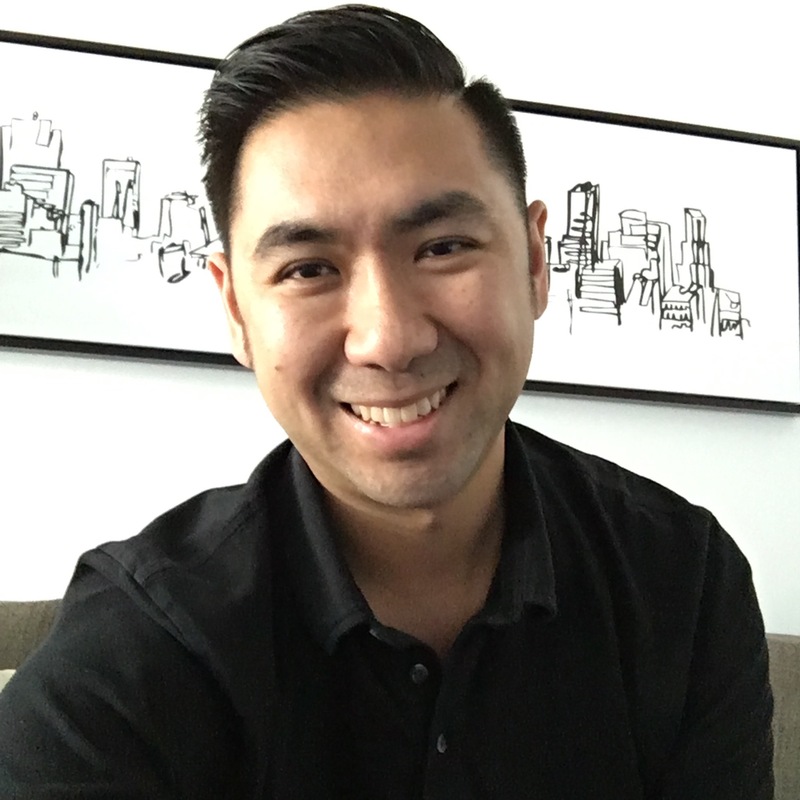 Steve Nguyen is a Yammer Product Evangelist at Microsoft and a former Yammer client and Yammer Customer Success Manager. As someone who is passionate about the potential of better collaboration in organisations, he is a strong advocate for working out loud. In this interview, he discusses his experiences with working out loud personally and in organisations. Simon Terry: As a Yammer Product Evangelist, you have seen a lot of organisations setting out to create value through openness and collaboration, what characterises the successful efforts in your experience? Steve Nguyen: From my experiences, organizations have found success in openness when there are leaders that help create the conditions by which employees can feel safe to share. Many of our traditional organizations have secrecy built into their DNA, either intentionally or unintentionally. When secrecy is engrained in your culture, it requires leadership that is willing to model behaviors that encourage people to share what they know. This is why we always say that these efforts require more than just leadership buy-in, but real leadership engagement and activity. I’m not even necessarily talking about executives either. If you’re a manager of a team, you are equally responsible for creating these safe conditions. I know of a team where the manager promoted a “No Email Week”. Not to say that email is bad, but more as an effort to help the team build habits around sharing more openly on Yammer. This exercise is a signal to the team that it’s okay to share openly and it’s encouraged. How does working out loud help organisations seeking to change people’s behaviour to adopt Yammer and share more of their work? You were a member of the Yammer CSM team that described itself as “working like a network” how did that experience benefit your work helping organisations adopt Yammer? Steve: Working on the Yammer CSM team was one of the most valuable experiences I’ve ever had. I believe that we were such a high performing team because of the way we were so selfless with how we shared information. Whenever we learned something new, our first instinct was to make sure others knew what we knew. Working the way we did gave us firsthand experience in being able to articulate to customers the benefit of working more openly. We’re better able to share real life examples of the value of working out loud. It certainly brought a sense of credibility to our discussions. Steve: I remember when I was first exploring Yammer. One day, I began “live Yamming” what was happening in one of our team meetings. I knew there were people that were unable to attend the meeting and I thought it would be a good way to narrate what our team is up to and it could serve as a place for others to learn from later. In my mind, I thought I was being helpful. Later that morning, the director called me into their office and questioned my actions, saying that what was shared in the meeting was “confidential”. Which was interesting because when I asked others who had seen my posts if they felt there was anything confidential about what I had shared and unanimously the answer was “No.” In fact, most people I spoke with indicated that what I shared was useful since they hadn’t had the opportunity to attend the meeting. Ultimately, what I learned from this is that people live on a spectrum of what is truly confidential. What one person believes to be confidential, others will find benefit from the information because it helps them in some way. I also believe that the director, in this case, was not comfortable with the notion of having information disseminated that was not fully baked. There was also an element of feeling a loss of control of how information is shared in the organization. These are all cultural phenomenons that need to be addressed and overcome as organizations begin their journey towards working out loud. Is there information that is TRULY confidential? Yes, of course. But as I mentioned previously, it’s incumbent on organizations today to shift from a culture of secrecy to a culture of sharing. Get information out of silos and into places where the employees you trusted to hire can use it for the good of the company. What advice would you give to any organisation considering starting working out loud together? Steve: Challenge your assumptions around what is truly confidential. Instead of taking a “closed by default” position, take an “open by default” position. Take a look at your email inbox and consider how much of what is in there could be moved to a place like Yammer where more people could build upon your ideas, where other people could help you answer questions, and others could benefit from your expertise. Operate from a belief that what you learn and what you know is more valuable when other people know it too. Microsoft are holding an Ask Me Anything session on Working Out Loud in Yammer in the Microsoft Tech Community on Tuesday November 8 at 11am Pacific Time. Join in to discuss working out loud with Steve Nguyen, the Yammer Product team and the global community of Yammer customers.